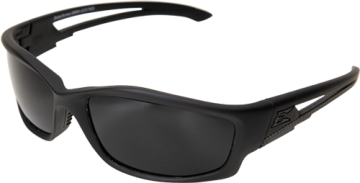 Protecting your Vision is of paramount impotance Especially when using Firearms. 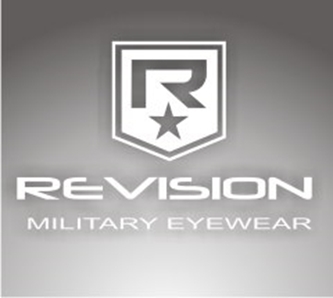 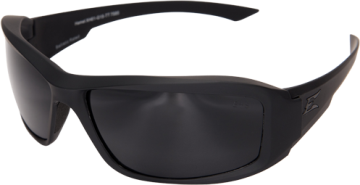 Rescomp is the South African Agent for REVISION Military Eyewear. 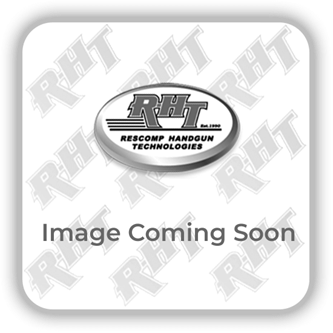 This premium brand exceeds Military & Commercial Standards for Fragmentation, making it the brand of choice for Military & Police applications and is also endorsed by Top Competitive Shooters Eric Grauffel & Max Michel. 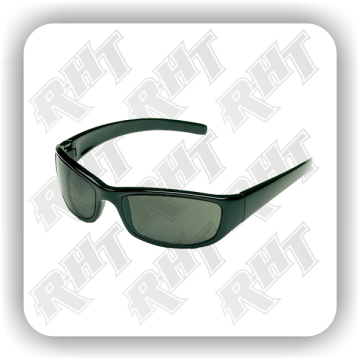 We sell quality eyewear. 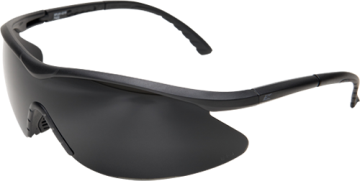 Hunters & Shooters need Fragmentation & UV Protection & optically correct lenses to keep you on target. 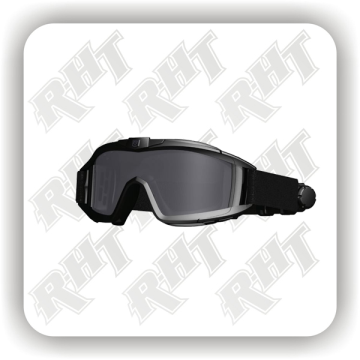 Rescomp will have a Pair of Shooting Glasses to suite your needs & Pocket.